India provides world class medical facilities with hospitals and specialized multi specialty health centers providing their expertise in the areas of Cosmetic Surgery, Dental care, Heart Surgeries, obesity, gastric bypass surgery, Coronary Bypass, Heart Check up, Valve replacements, Knee Replacements, Eye surgeries, Indian traditional treatments like Ayurvedic Therapies and much more, practically covering every aspect of medicine combining modern treatments with traditional experience. This blog is a must read! 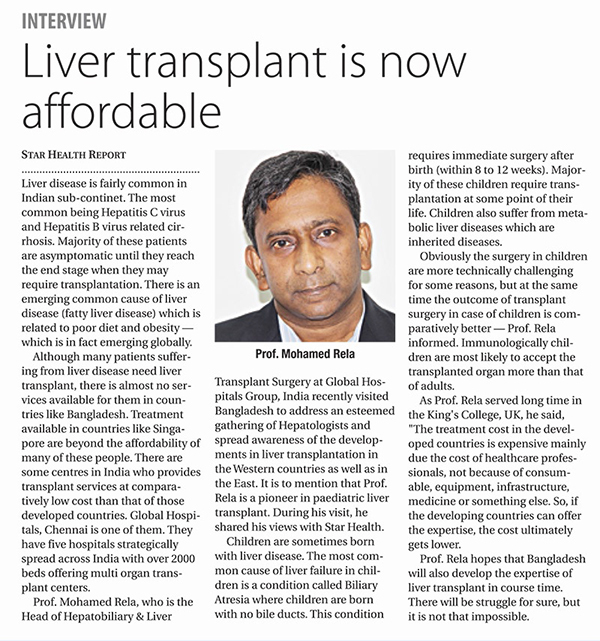 We at Jiyo India is assisting many patients that are in urgent need of Liver transplantation by giving them access to the best liver transplant hospital in India in affordable charges. Contact Jiyo India and call at +91 8810627987, +91 8810611368.